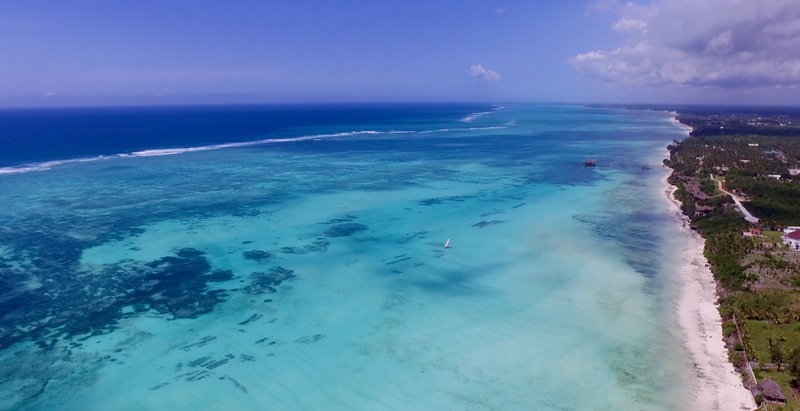 We specialise in delivering unique kitesurfing holidays in Zanzibar and Fuerteventura. 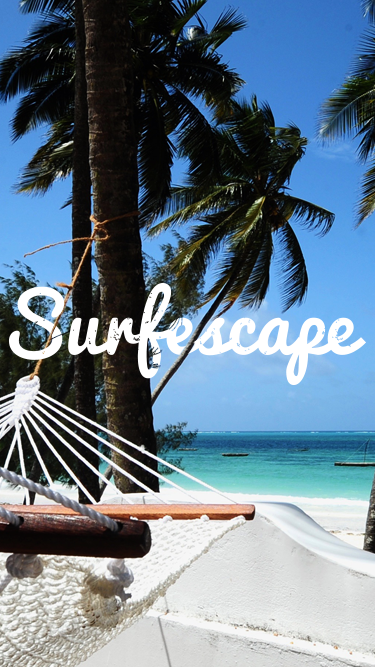 Find the right place for you here. 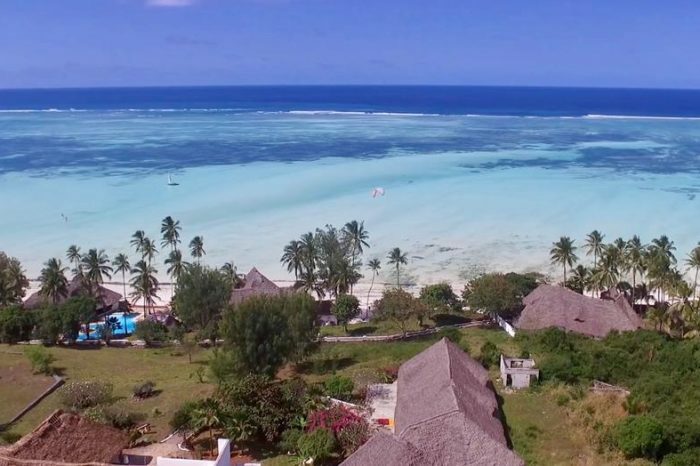 The apartments are situated in an incredible kitesurfers's paradise with more than 5 Km of white sandy beach all for yourself. 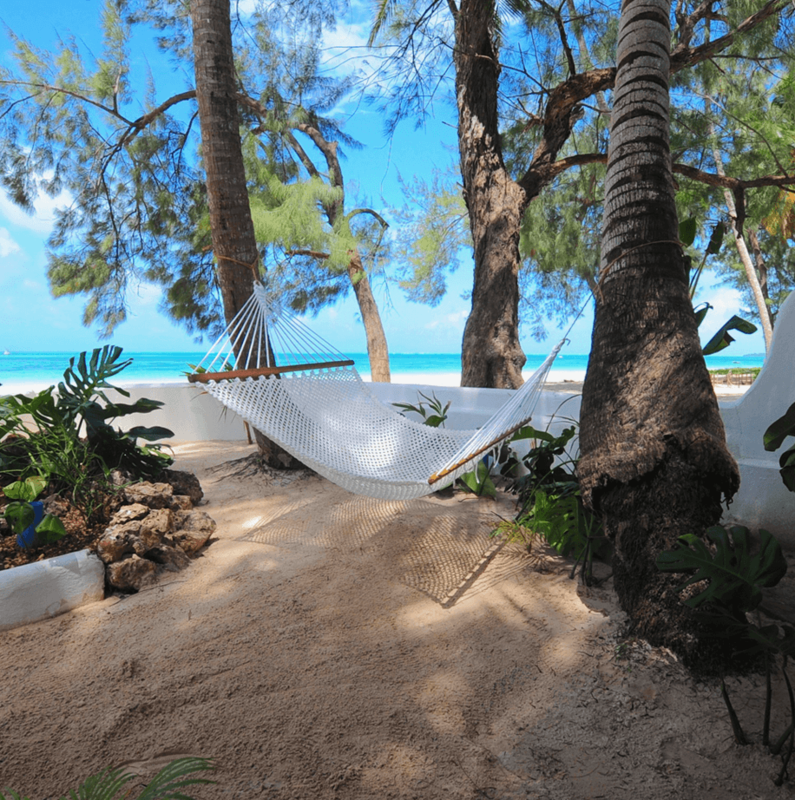 The kite spot is private and in front of your accommodation. 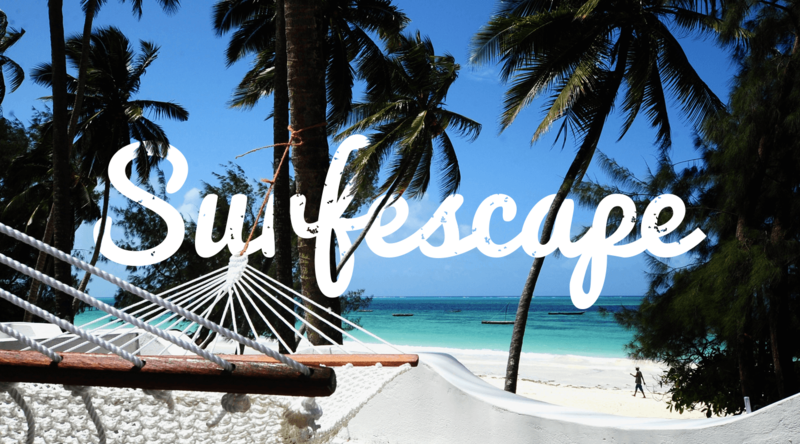 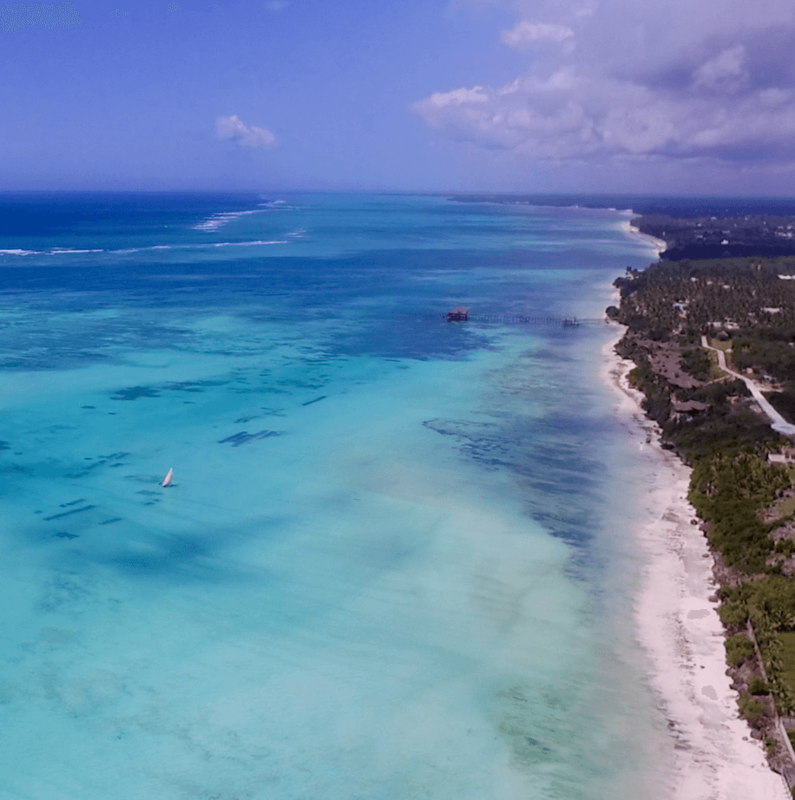 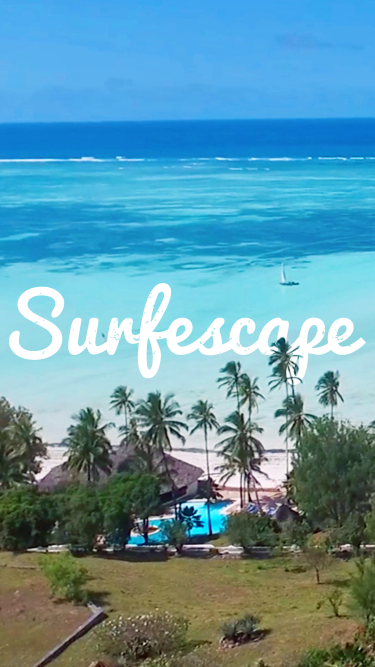 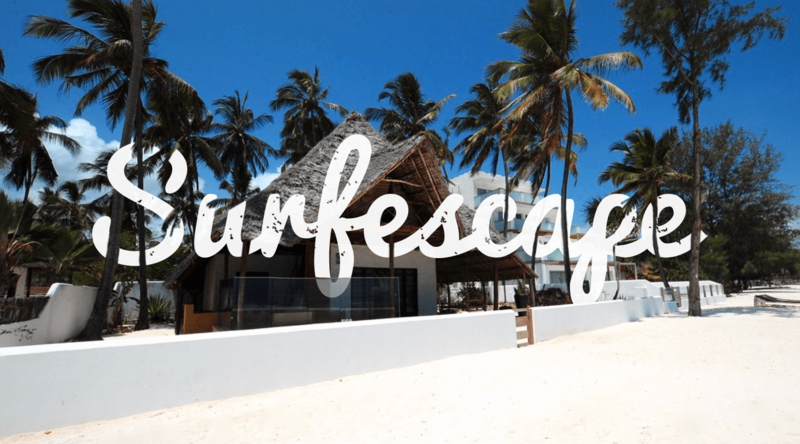 Surfescape village Zanzibar is a small and personal b&b dedicated to kitesurfing. 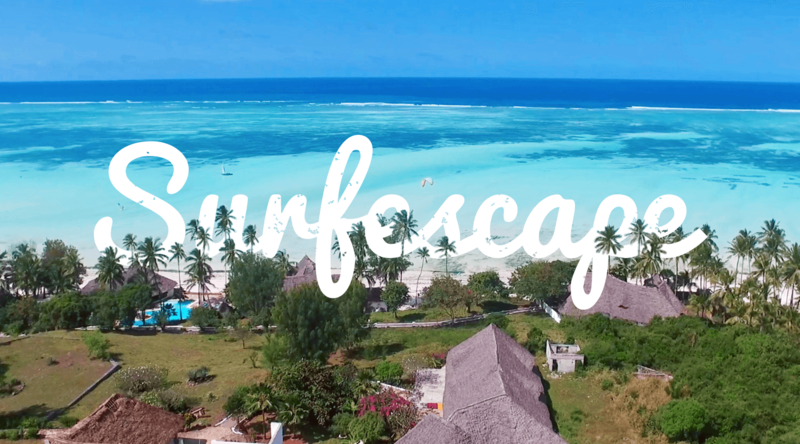 The chilled vibes, lush gardens and affordable apartments and rooms make it unique in Zanzibar. 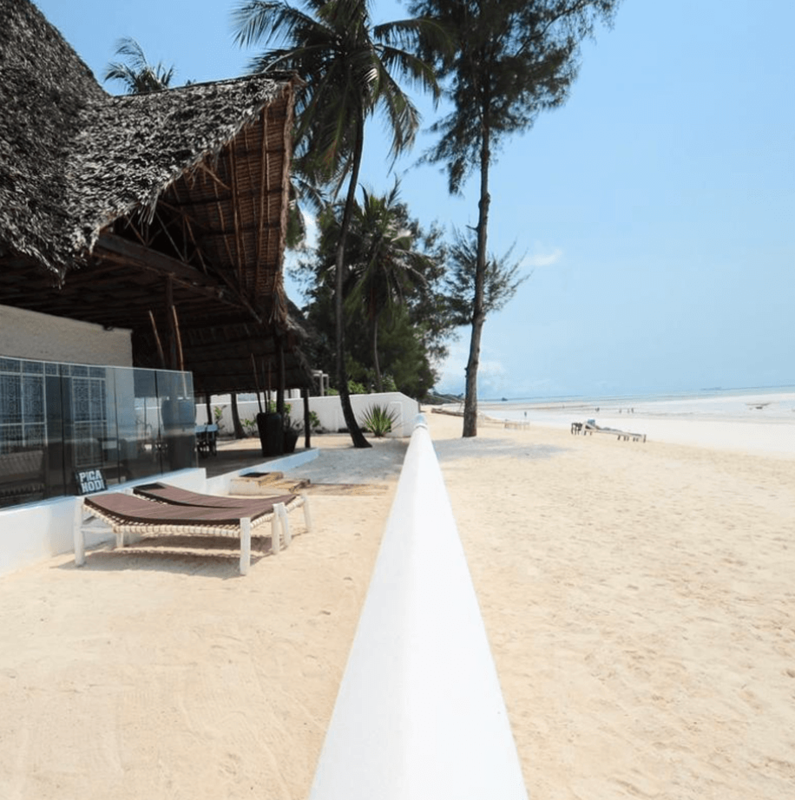 Turtle house is an incredible Swahili Style villa located directly on the beach of Kiwengwa, Zanzibar. 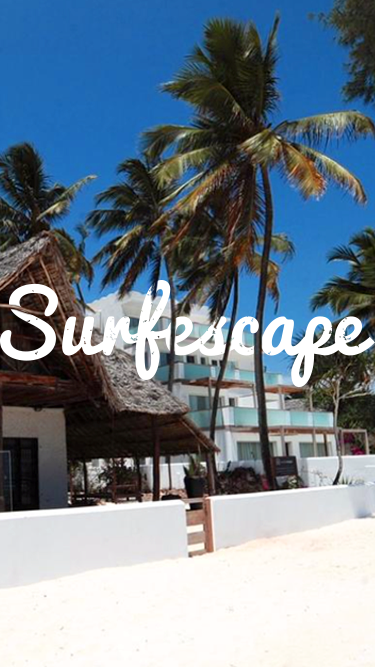 It's the perfect place for families or group of friends looking for the local vibe and the best service.